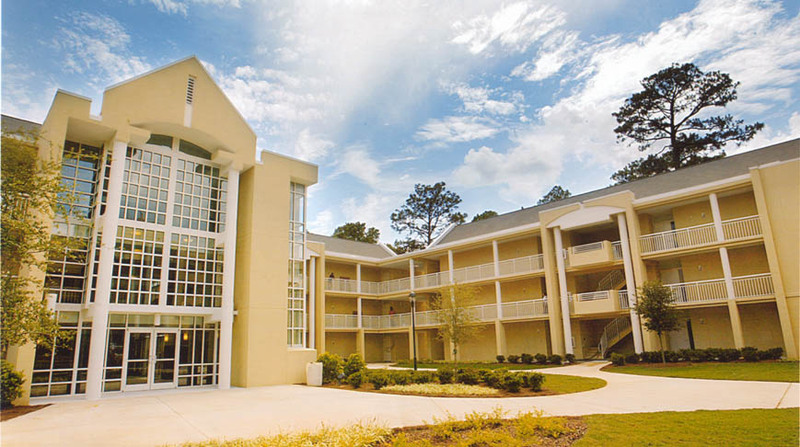 Spring Hill College hired Doster to construct a new dormitory for its expanding campus. Viragh Hall consists of three separate buildings interconnected via open breezeways. 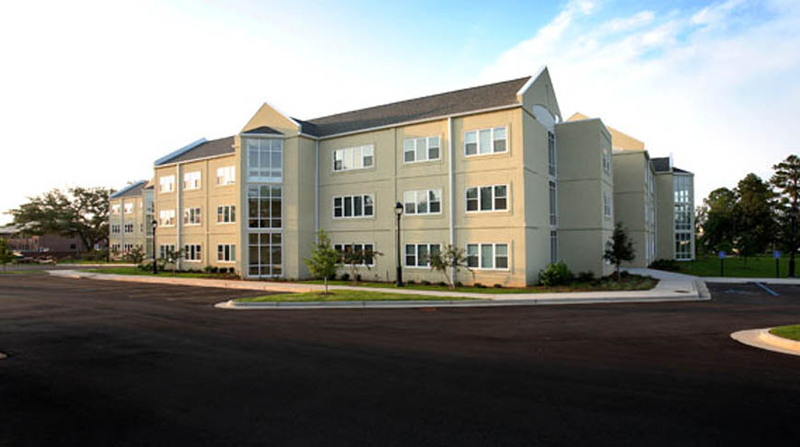 Each building is a 3-story, poured-in-place concrete structure with masonry walls and stucco veneer exterior. 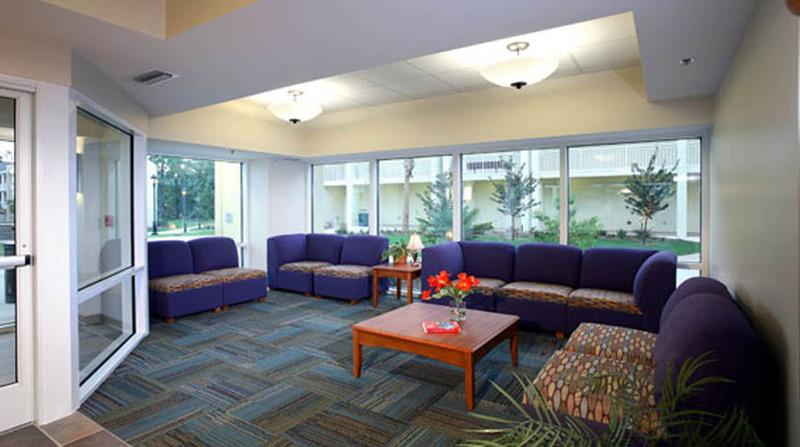 The 45,000 square foot facility includes 150 beds, laundry facilities, as well as a recreation room, kitchen, prayer room, and computer lab. This fast-track project was designed, bid, constructed and opened to students in just 14 months.